Go-to-Market strategy and marketing and sales execution from seasoned professionals. Get on the fast track to launching your next (or first) medical product or service. Plan ahead and win big with our system of strategy + marketing and sales execution. Closely matching customers’ needs with your innovation is always the beginning to a great success story. We follow that up with delivering practical marketing and sales programs. Ready to build demand and capture prospects? Executing your message in digital pieces flawlessly through websites, landing pages, social media, blogs, industry conferences, public relations and advertising is at the core of our competencies. Are you a “doctorpreneur” with a new product concept or a healthcare technologist with a delivery solution? We rapidly assess where you are in the planning and execution spectrum and get you moving toward market launch and revenue generation. Funding your new product or expanding your existing product line requires capital. We leverage our seed, angel and venture capital network to make your business a reality. Rapidly move from strategy to execution. Innovators in Healthcare & Medicine benefit working with StrategyRx. Sometimes med tech innovations clearly address the requirements of a single market. Period. But not often. Instead you will need to consider the attractiveness of multiple markets: consumers, physician practices, enterprises/institutions, government, and international country markets that contain these market segments and some unique ones. Whether at the beginning of your process of inventing your product or service solution, or down the road, well-meaning people – inside and outside of your company – will muddy your focus. We excel at making sure you strategically define and prioritize your market entries based on the key factors that will optimize revenue generation and profitability. Prioritization is also central to the roll-out of product versions, regional sales through direct representatives or channel partners. Underpinning go-to-market strategy is brand introduction, communication and protection. Market success is based on planning and executing. Getting to revenue positive is the objective. Move as the market changes and pick up speed when you are a clear winner. Building and protecting your brand is essential. We’ll make sure your launch gets off the ground and you can handle everything step by step. Creating an automated system that collects customer prospects and generates big wins for you is important from the start. We’ll get you set up so that once the phone starts to ring, you can handle each prospect with ease. With so many moving parts in a digital world, you need a team to get you set up for success. Your #1 customers are probably sitting right now in your contact list. We’ll help you develop a script to extract the best information from your initial customers. In order to get to the first 1,000 customers, you have to start with the first one. Entrepreneurs like you want to get to market without giving up significant fundraising time and founders’ equity on the way. We get it. That is why our approach gets you in front of potential investors efficiently. They may be your customers, your colleagues, your suppliers or your partners. Or traditional financiers. Before you buy a plane ticket, you will know that your objectives are understood. The best way to get underway is often through relationship building, well before any road show – if there is ever a classic road show. For decades we have nurtured our network of investors in technology innovation. And innovation in medicine and healthcare is different. That is why your funding strategy needs to be customized. That’s where we come in. Before we schedule the meetings, we have helped you hone your strategy and articulate an executable go-to-market plan. We introduce you to the right set of investors who appreciate your stage, strengths and accomplishments. 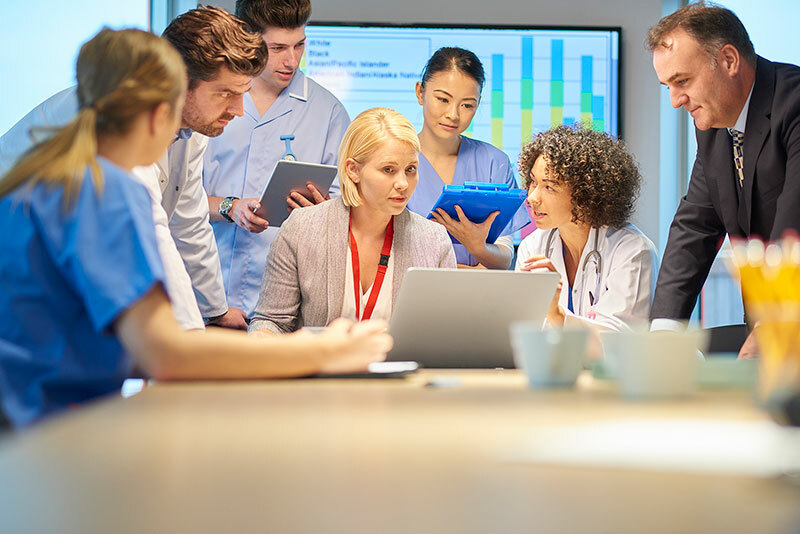 Every successful med tech company benefits from support, partnership and collaboration with other for- and non-profit organizations that are devoted to increasing the flow of innovative new products and services into domestic and global markets. 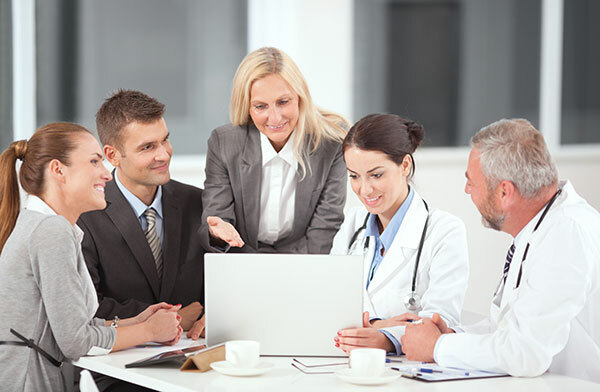 StrategyRx makes sure that these introductions and relationships are made and nurtured. Here are some of our favorite collaborators.